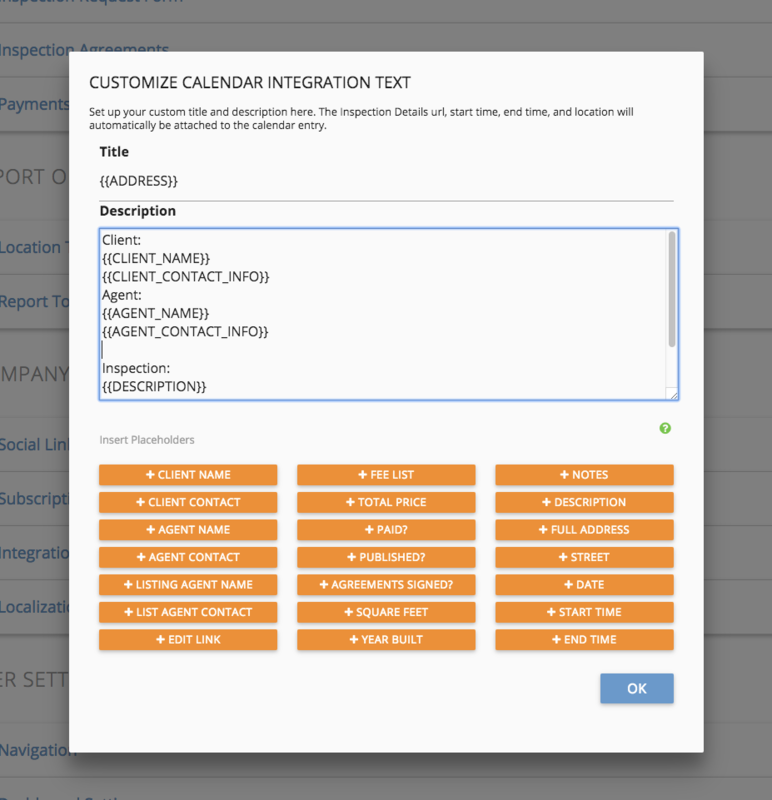 Sync your Google Calendar with your Spectora calendar to keep everything organized. You'll see your inspections and events begin to display in your Google Calendar. Also, events placed in your Google Calendar will be imported as events in Spectora to block off your schedule. 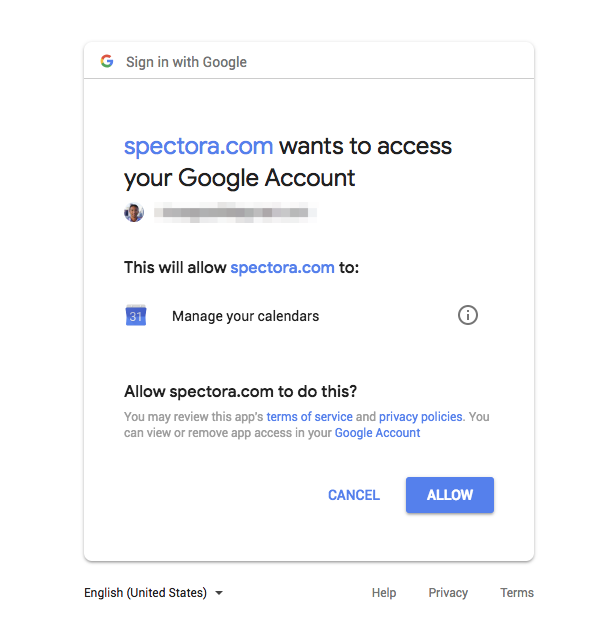 Unpaid/unpublished inspections deleted from Google Calendar will cancel in Spectora.